Lot is 145’31” wide by 563’87” deep. Located on 237th Dr. 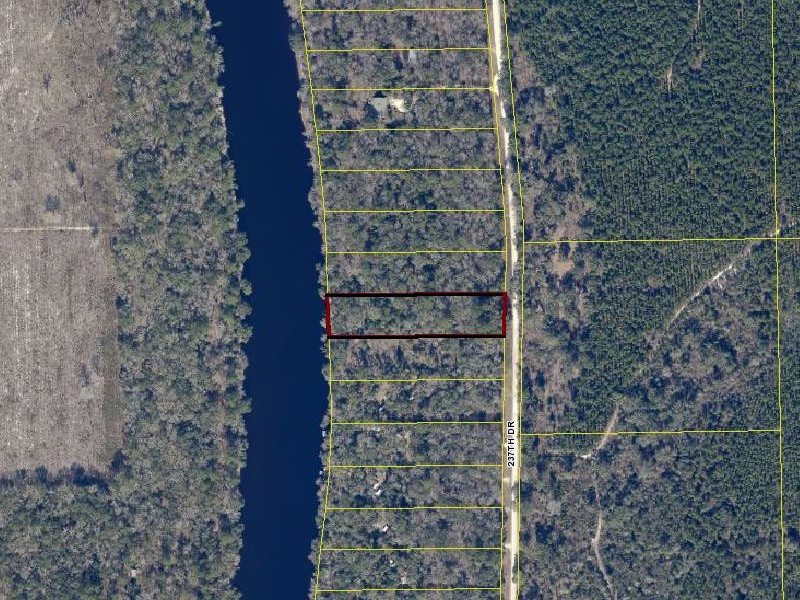 Lot 22 in Unit 11, Suwannee County, FL 32060. Contact Jerry Medero at 813-766-4585, or Althea Jenkins 813-841-0689.